It is never too early to start thinking about next year’s attack for planting. 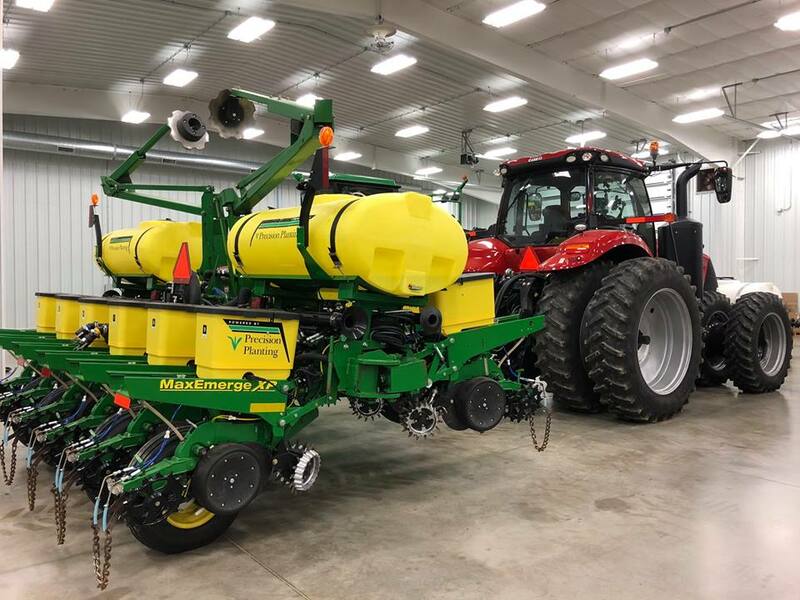 If you have thought of changing anything on your planter and you’re not sure if it will benefit you, we have an opportunity for you! This spring we are looking for growers who would be interested inhaving our plot planter put some side by side trials in your fields. It can be anything from multi hybrid, fertilizer placement, variable rate seeding, downforce, or anything else that you are interested in. 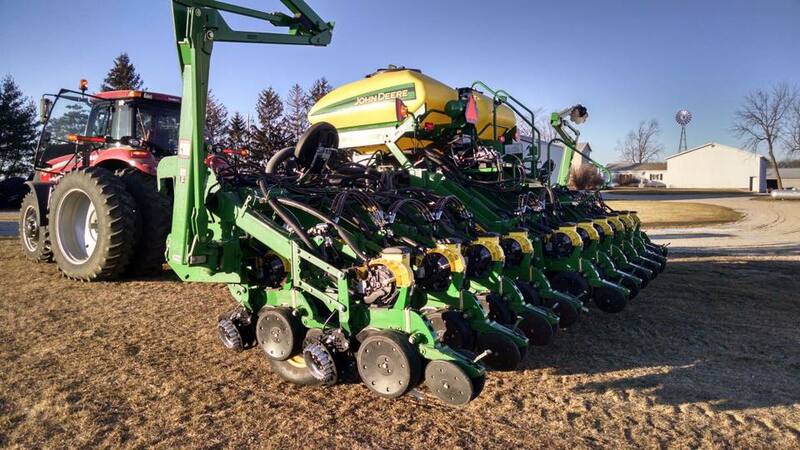 Our plot planter is a 12 row 30” JD1760 planter, equipped with mSet (multi hybrid), dual vApply HD, Nitrogen dribble system (Totally Tubular), infurrow with FurrowJet, SpeedTube, vDrive meters, DeltaForce, hydraulic pumps (AgXcel) for the liquid fertilizer, CleanSweep, Quick Attach Keetons and Cast FurrowCruisers (Copperhead Ag). If you are interested in this service, we would ask for a commitment of $200 for up to 10 acres (additional acres at $15/acre) and you supply the seed and fertilizer as needed for the trial. If you decide to purchase product within that year we will credit $200 back towards the purchase. 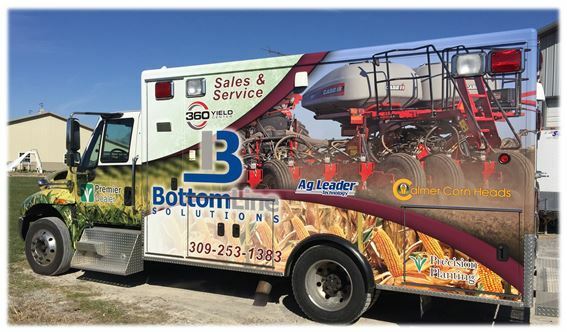 For more information contact Scott Burroughs at sburroughs@bls.solutions or 402-641-0271 (text/call). Whether you are considering a new planter or upgrading your existing planter, we can offer practical advice to assist with decision making. 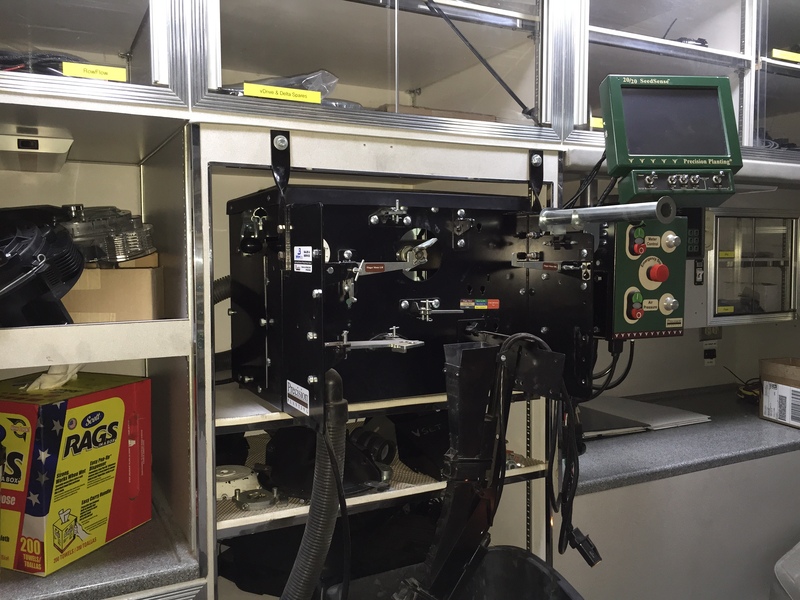 We have a fully equipped service truck that is stocked with parts and products for on-site service along with the ability to make hydraulic hoses on site. 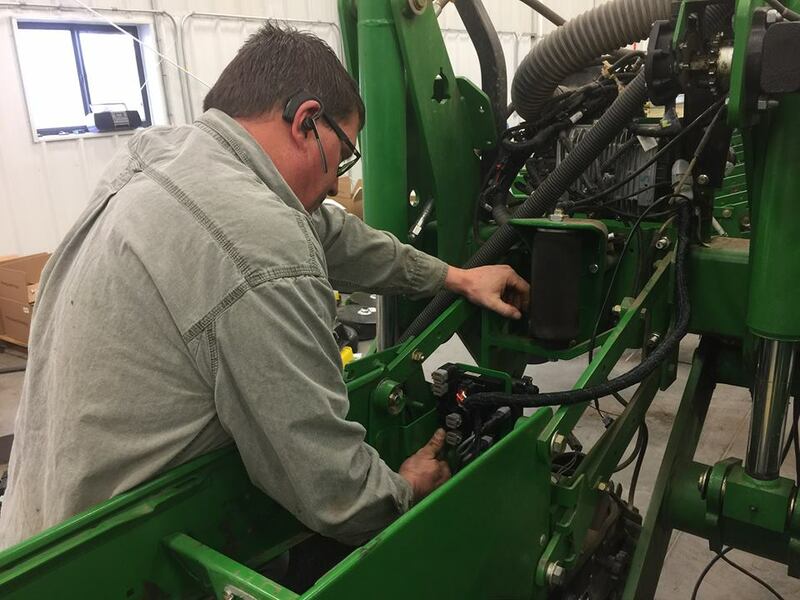 Our Precision Planting and AgLeader certified technicians provide a superb level of technology support that will ensure customers a smooth planting and harvest season. Whether it is a question that a phone call can resolve or an issue that an in-field on site service call is needed we provide prompt professional service. Learn more about our farm equipment repair services. As a Premier Precision Planting dealer (#1 in Central Illinois), we sell, install and service the full line of Precision Planting products, as well as a diverse line of products that can maximize your bottomline. Products offered will provide a list. We provide a variety of installation options from full install to assisted. 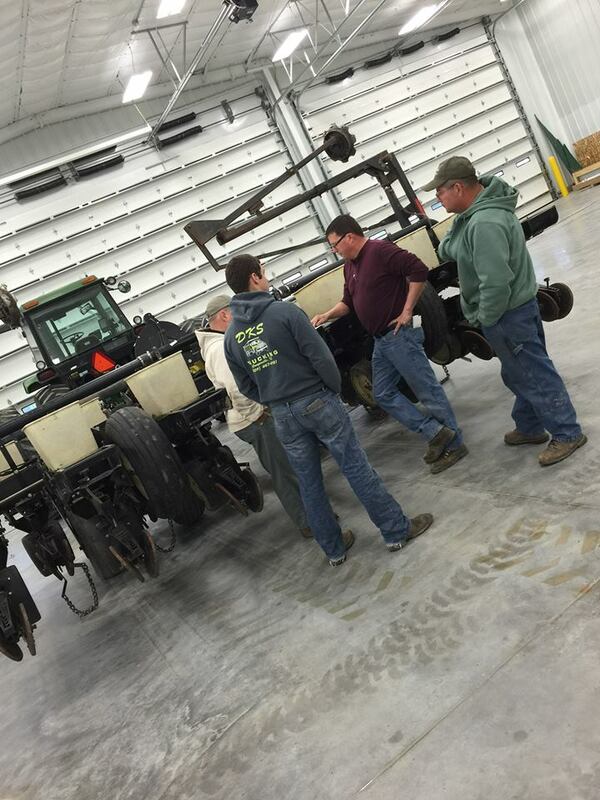 Our technicians are Precision Planting and AgLeader certified. All installations include full tech support. Our customers are never alone, we are always available to them, by phone or field visit. Our goal is for our customer to be confident, through education and support they are ready for the season before hitting the fields. We provide service for all colors of equipment green, red, blue, black, gray and white – we are color blind. 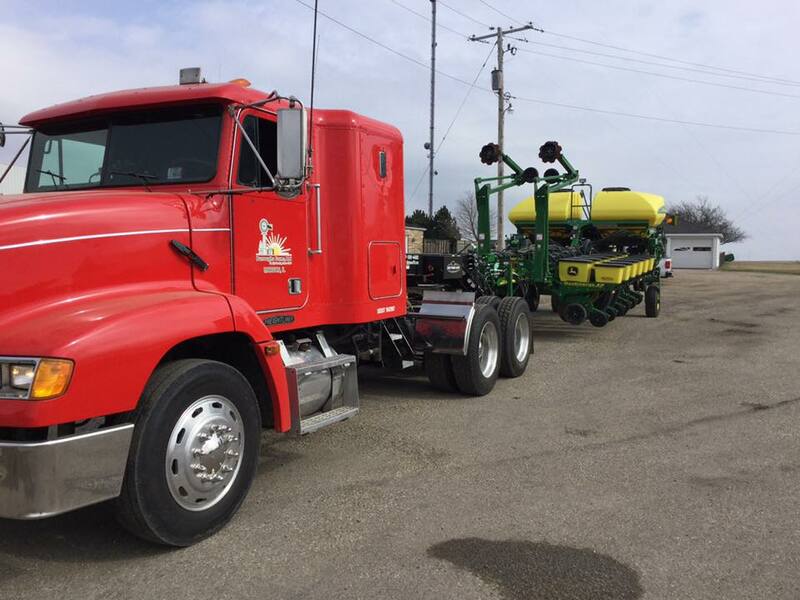 For optimal opportunity for install we provide the option of planter transport. If you would like more details, contact us. We provide a Soil Sampling analysis service whether it is on site soil collection or properly handled soil samples that are dropped off to our office. 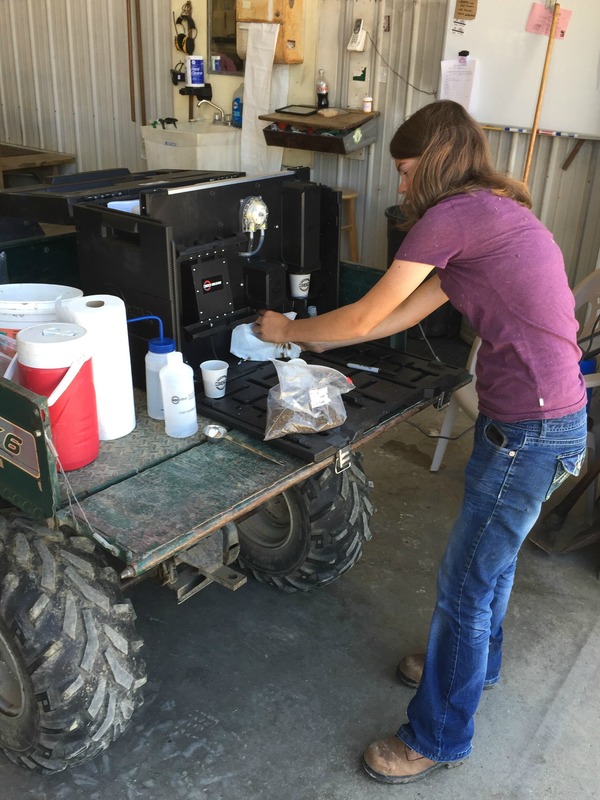 Our technician will use our Certified SoilSCAN unit (Certified by the ALP & 360 Yield Center). A test result is provided for each sample on N03 and pH. For more information you may contact us today. “BLS is the Precision Planting dealer I want to work with. They have knowledge and expertise along with being friendly and provide great customer service.” D.M.